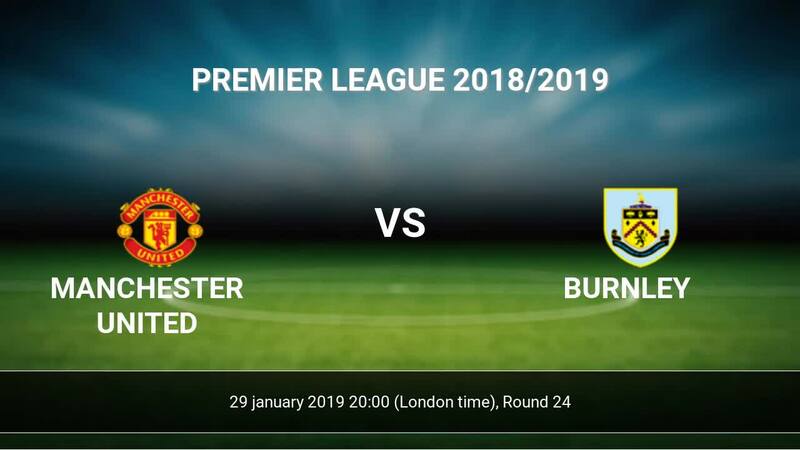 The match Manchester United-Burnley Premier League will start today 20:00. Referee in the match will be Jon Moss. Team Manchester United is located in the middle of the table. (6 place). Last 5 games (league + cup) finished balance 23 points. Manchester United has not been defeated at home from 9 matches. The best players Manchester United in Premier League, who scored the most goals for the club: Paul Pogba 8 goals, Marcus Rashford 8 goals, Anthony Martial 8 goals. Most goals developed: Paul Pogba 7 assists, Marcus Rashford 6 assists, Anthony Martial 1 assists. Injured players Manchester United: Marcos Rojo, Marouane Fellaini. 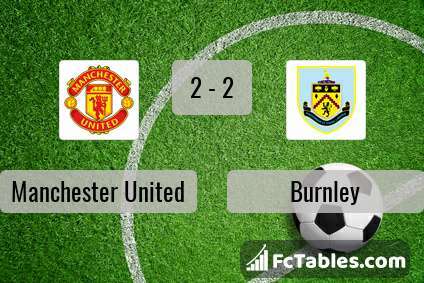 Team Burnley currently is on lower place in table (16 position). Burnley in 5 last matches (league + cup) have collected10 points. from 4 matches team have not been defeated. 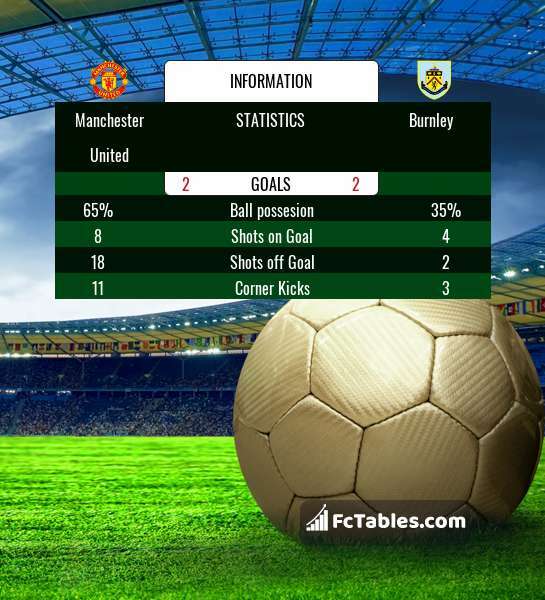 The best players Burnley in Premier League, who scored the most goals for the club: Ashley Barnes 4 goals, Chris Wood 3 goals, James Tarkowski 3 goals. Players with the most assists: Ashley Barnes 1 assists. Injured players Burnley: Jonathan Walters, Aaron Lennon. Direct matches: usually ended with winning of Manchester United. 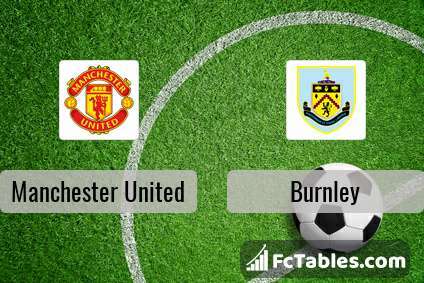 Balace of both teams games are: 6 won Manchester United, 1 wins Burnley, 3 draws. In 3 matches the sum of the goals both teams was greater than 2.5 (Over 2.5). On the other hand, 6 matches teams scored more than 1.5 goals (Over 1.5). In 2 matches the both teams have shot at least one goal.